Targeted national, regional and local campaigns that communicate key messages to the public. Whether you need to promote a new local service, increase awareness of a national pharmaceutical campaign, or increase private healthcare appointments, Ticketmedia’s formats provide a unique opportunity to place your message directly into the hands of the public. Formats include the back of bus tickets, retail and taxi receipts, car-park tickets and tram tickets. With a clear call-to-action, campaigns are guaranteed to be seen by your target audience. Ticketmedia offers flexible packages to suit local, regional and national campaigns. If you have medical clinics in different cities, need to broadcast a key public healthcare message nationwide or want to promote a new offer at your practice, Ticketmedia can run targeted campaigns that reach a large number of people. Each campaign is created by a team of media experts to ensure that its effective, targeted and generates clear results. Ticketmedia has been delivering creative out-of-home advertising solutions for more than 20 years. 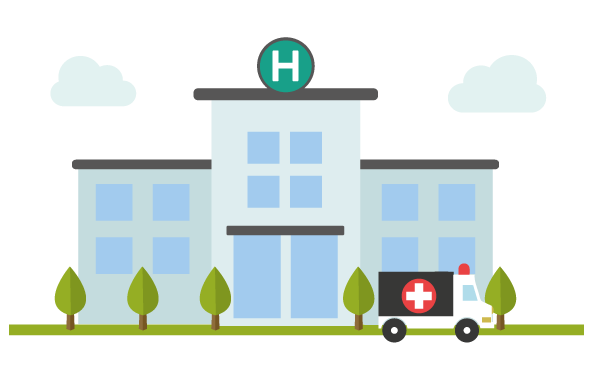 With an impressive client roster covering public sector healthcare organisations, global businesses and private healthcare organisations, the campaigns deliver outstanding return-on-investment, measured against key performance indicators. With a clear rise in the interest of private healthcare, out-of-home advertising campaigns are a cost-effective way to communicate your message with a targeted audience. Bus ticket advertising provides a local broadcast platform. 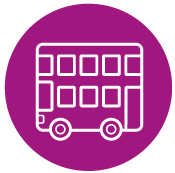 Ticketmedia has 90% coverage of the UK’s ticketed bus network, maximising the reach of your message amongst a broad audience. Bus ticket advertising reaches your target audience when they welcome the distraction of advertising, while travelling on public transport. 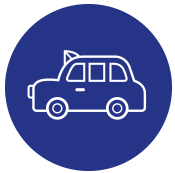 With nearly four million people recalling seeing advertising in taxis in the last week, taxi advertising enables organisations to reach a high-value AB London audience who are likely to retain their receipt. NHS Wirral used bus ticket advertising in December and January to help promote its winter campaign messages surrounding how to keep well. The bus ticket advertising campaign reached thousands of people in the local area and the Insights and Engagement Specialist, said “it was a cost-effective way of mass marketing”. We used bus ticket advertising in December and January to help promote our latest winter health campaign messages. 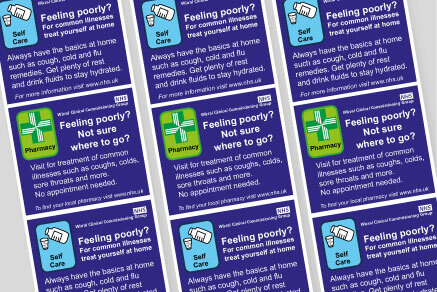 Bus ticket advertising was great as it enabled us to reach thousands of people in our local area with simple messages about how best to stay well over winter. It was a cost effective way of mass marketing and we will look to use this this communication channel again in the future.